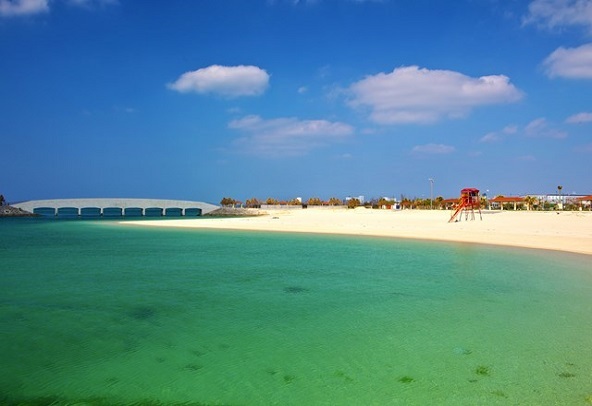 Bibi beach is a new beach with exquisite white sand and clear water which was opened in 2006 that can be reached in 20 minutes from Naha airport. 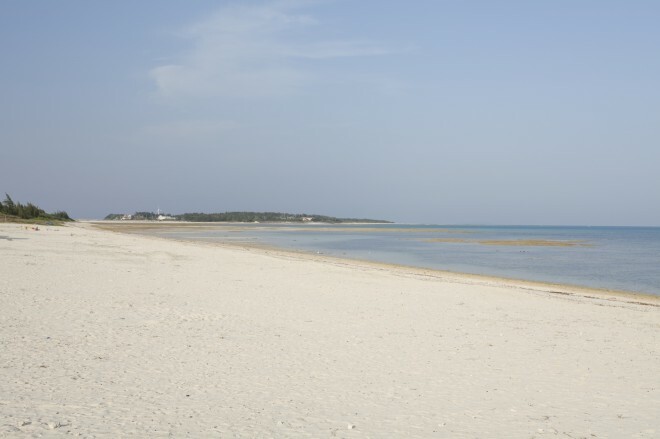 A wide range of facilities enhances your day at the beach. 20 minute drive from Naha airport. Note Barbecue reservation required at least 2 days prior. * reservations available for a group of 5 persons or more.